The popularity of wooden garages UK is undeniable especially with the surge in homeowners and property investors choosing timber housing than the conventional structures. It is quite normal to see timber garages throughout the United Kingdom. You can find stand-alone structures or garages that are integrated into the original structure of the primary residence or home. Contemporary wooden garages UK are also more flexible in terms of design and functionality. Why are Wooden Garages UK Popular? The numerous advantages of having a timber garage in your property are reasons enough why an increasing number of people start investing in this home feature. On top of its main function to secure your vehicle for safe keeping, wooden garages UK have various other resilient purposes. Wooden garages UK can be a good DIY project if you have the materials, basic knowledge, and time to invest in this structural feature. Even if you hire a professional contractor to do the job, having a timber garage could still save you a lot of time and money. For instance, a wooden garage only needs a simple and easy to construct concrete slab for its foundation. The concrete slab foundation of wooden garages UK contributes to the even distribution of your vehicles’ weight on the ground. In the case of timber garages, you do not need additional foundations such as the ones that are necessary for metal or concrete structures. Timber garages are popular in the UK because contemporary garages have multiple uses and functions. Modern wooden garages UK go beyond the carport space and parking area because you can do so much more with your timber structure. For instance, a timber garage may serve as your alternative for storage where you can keep your gardening or household tools and even bulky sports equipment. 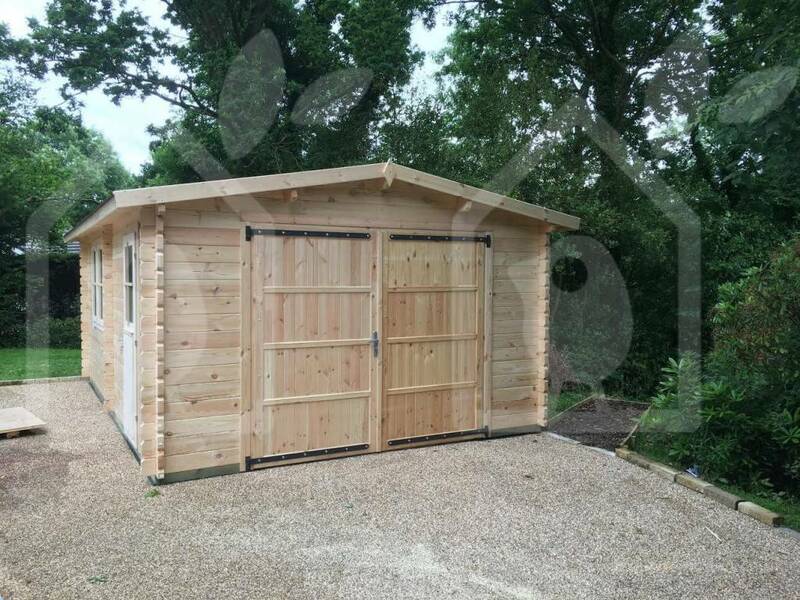 There are wooden garages UK that become wooden sheds while others convert their garage into a home office, workshop, playroom, or any type of livable space. 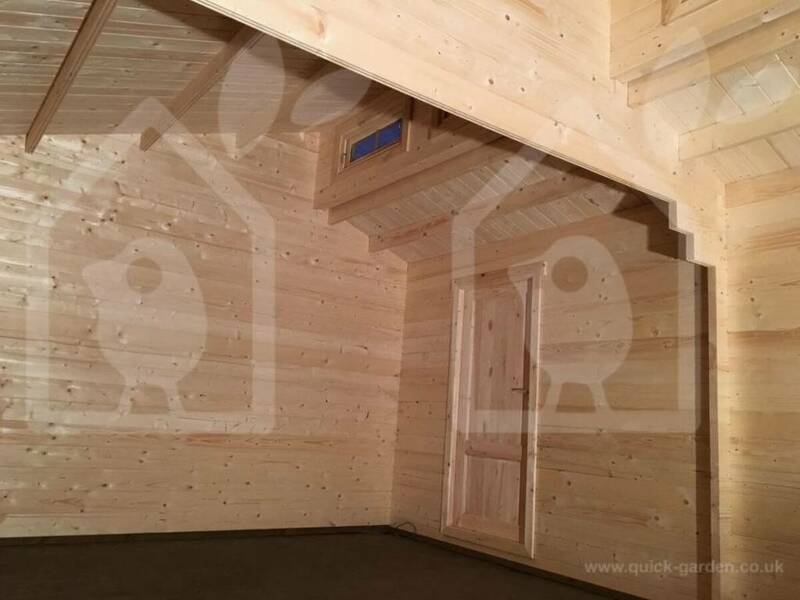 Wooden garages have so many potentials and use that it is a lucrative investment to have one. You can save time and money with wooden garages UK especially with the amount of work time that is necessary for its installation and completion. Timber garages have simple foundations and their parts and features require minimal work to install. For instance, wooden garage doors are easy to install than other materials such as metal. You can install the feature on your own without too much hassle on your part. Hiring professionals for the installation and completion would also require less expenditure due to the shorter timeframe. One of the top reasons why wooden garages UK are highly preferred is because of its authentic and timeless style. Rustic timber garages give you that sense of timelessness and sophistication, especially with high-quality wood species and materials. Moreover, wood is quite easy to paint over or upgrade in case you need to make some remodeling and updates. Owners enjoy low maintenance benefits with their wooden garages UK along with lower time and costs. Wooden garages, in general, would not necessarily require annual maintenance, unlike typical wooden sheds. Just like any other structures, wooden garages UK are also susceptible to damage over time. The best thing about timber garages is that you can easily replace the damage without too much trouble. One of the top issues with timber garages is that some parts may be prone to rotting or similar forms of damage. It is simple to replace the defective segments of the structure with other wood pieces or materials. 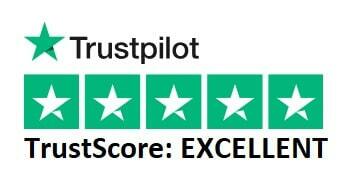 You can immediately restore the functionality of wooden garages UK with simple steps or you can hire a pro to do the job without costly fees. Well-maintained wooden garage could potentially last for 10 to 15 years. The most important thing to ensure the longevity of timber garages is to have them thoroughly pressure-treated. Pre-treatment is essential especially with the basic construction materials in order to lengthen the lifespan of your wooden garage. Wood or timber is a good natural insulator. Thus, wooden garages UK are cost-efficient structures especially if you convert them into another livable space. Timber naturally keeps the indoor temperature so the garage interiors stay cool during summer and warm when the temperature drops in winter. The insulating properties of timber garages stay the same even when you punch a hole for electricity cables and the likes. Just like log cabins and garden rooms, wooden garages UK are environment-friendly simply because you are using renewable materials for their construction. You also reduce your carbon footprint when you go for something green for your home feature. Timber as a good natural insulator, allows you to save energy because you do not need to use much of your HVAC system in the area when you convert it into a livable space. Just like any other structures, wooden garages UK also have their own share of downsides. One of the most notable disadvantages of a timber garage is the need for weatherproofing. Wood or timber requires pre-treatment in order to prevent damage such as rotting. Timber garages require periodic inspection to determine potential damages that could get worse when left unaddressed and untreated. In the case of wooden garage doors, this material can be much costlier than the conventional metal doors. Thick and high-quality wood is quite expensive especially if you choose a material with elaborate design or additional security features. You need to shell out extra cash if you want to make a good and viable investment in wooden garages UK. In conclusion, timber garages are lucrative and worthwhile investments, making them popular throughout the United Kingdom. Contemporary timber garages come in varied designs to boost your property’s curb appeal while enhancing its functionality. Check out the latest gallery of wooden garages UK today for more information. I’m looking for a wooden workshop so I can fit cars to work on 1 at a time but there are size restrictions. Could you give me a price for something 4.8m wide and 4m deep please ?